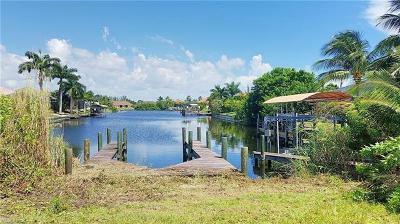 WATERFRONT GULF ACCESS!! 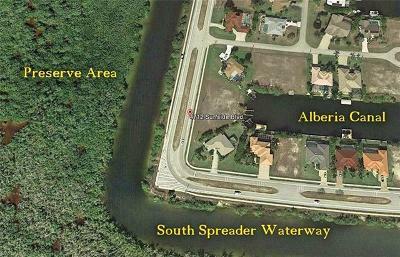 This is one of the BEST PRICED LOTS in the area with a seawall & dock already in place and ASSESSMENTS ALREADY PAID!! 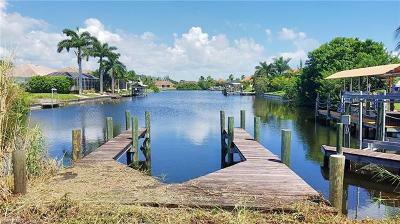 SELLERS LOSS, YOUR GAIN!! 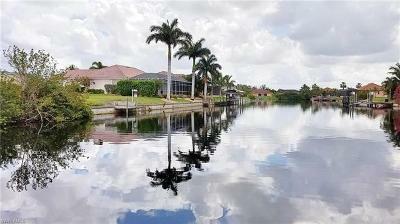 Seller originally paid $375k for this lot in 2005. LOCATION, LOCATION, LOCATION!! 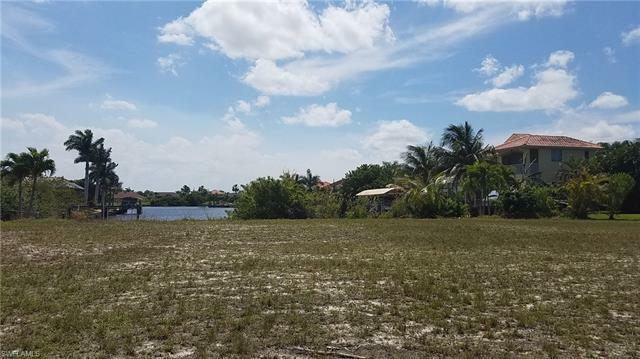 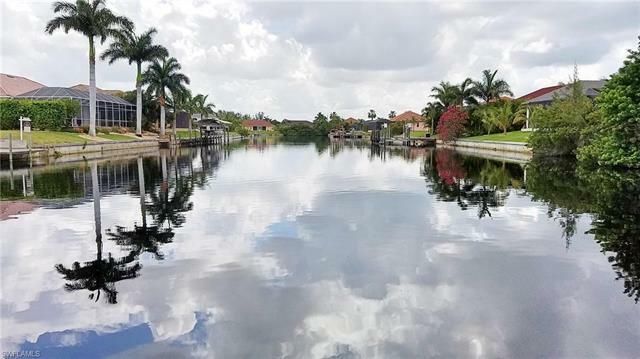 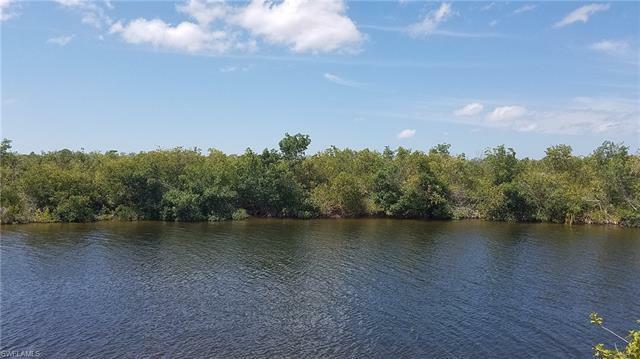 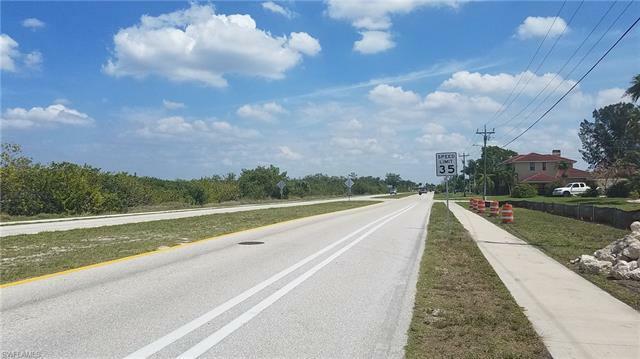 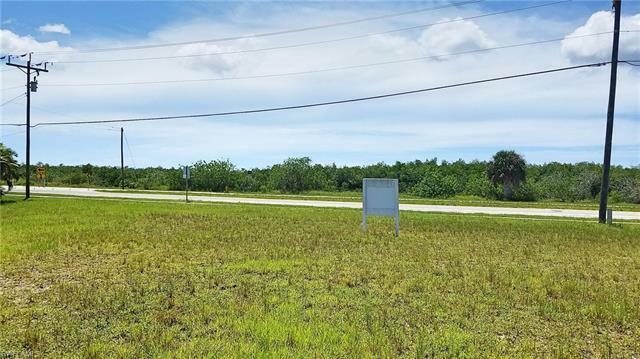 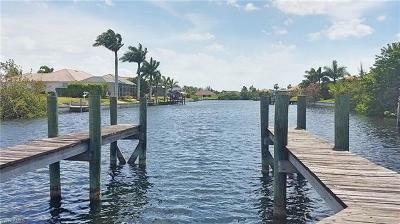 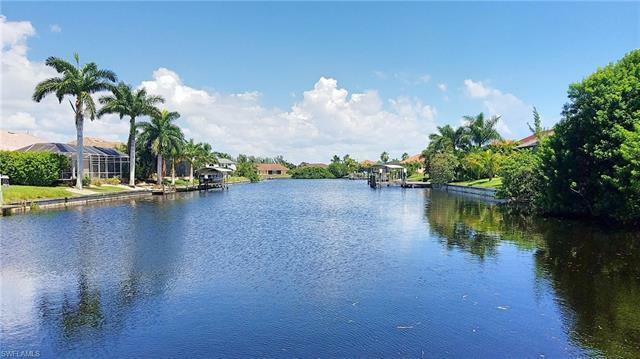 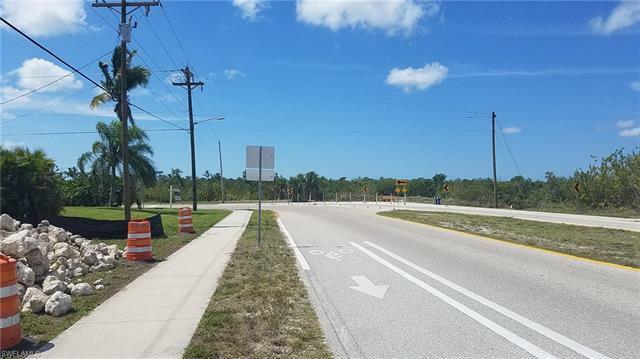 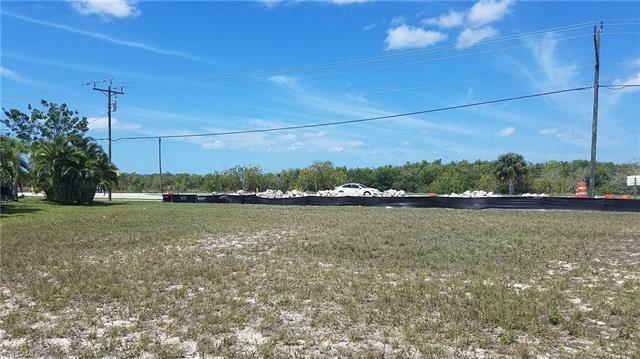 If you are considering building a high end custom home with gulf access in Cape Coral and demand LONG WATER VIEWS for your project, then this is the place to build it. 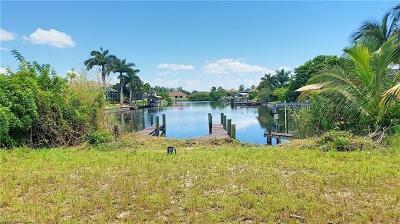 A 2 story home would have gorgeous views in the front looking out over the south spreader waterway and natural preserve views. 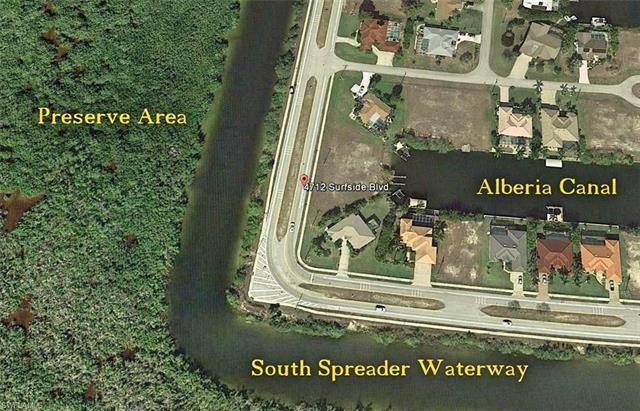 Permitting for a seawall on a gulf access lot can take over a year and seriously delay your project. 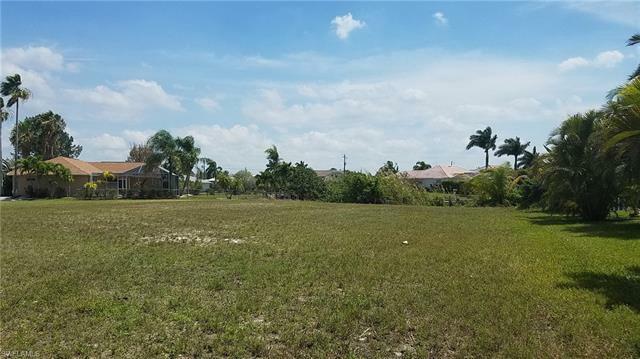 So save time and money on your project with this building lot. 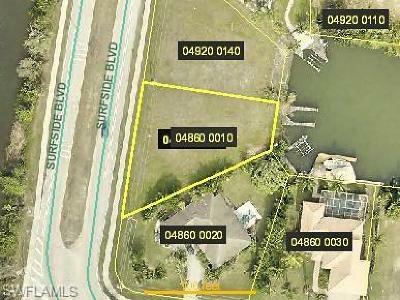 Prestigious Surfside address across from the South Spreader Waterway. 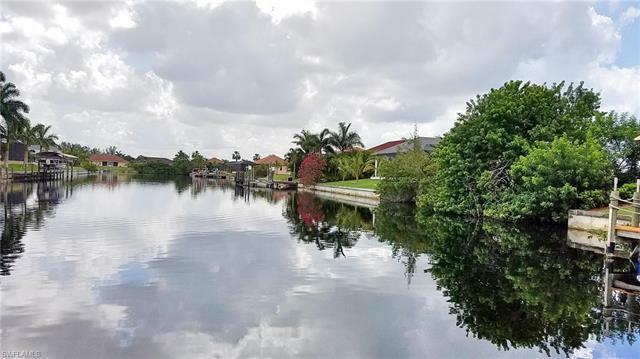 Gorgeous views and the perfect neighborhood to build your new custom dream home here. Come check it out and take advantage of this excellent deal.